Amazing days start with a great breakfast! 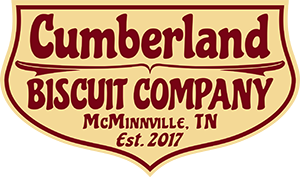 Come start yours at the Cumberland Biscuit Company. Across the street from the Park Theater.